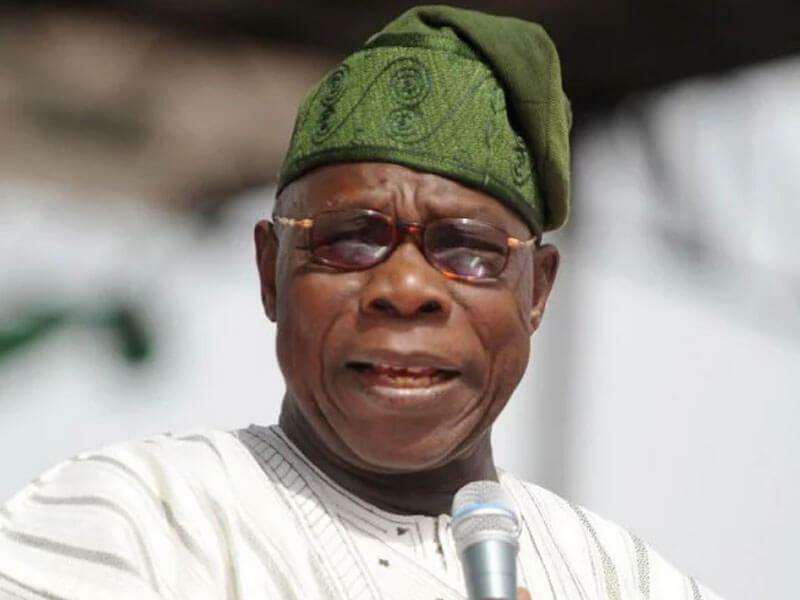 The Peoples Democratic Party (PDP) on Saturday apologised to former President Olusegun Obasanjo for ‘‘bad conduct and mistreatment,’’ Kehinde Akinyemi, Obasanjo’s Media Aide, has said. Akinyemi made the disclosure in a statement issued on Saturday in Abeokuta and made available to newsmen. He said the party’s National Chairman, Uche Secondus, who led a 21-member delegation of the party’s National Working Committee (NWC) on a courtesy call on Obasanjo, gave the apology. Other issues raised by Secondus, according to Akinyemi, were the situation in the country, the progress of the Memorandum of Understanding (MoU) on grand alliance of the Coalition of United Political Parties (CUPP). He said the PDP National Chairman also appealed to Obasanjo to continue to proffer solutions to the nation’s socio-economic and political problems. Akinyemi said that Obasanjo granted forgiveness to the party in line with biblical injunction. On CUPP being championed by PDP, he said Obasanjo advised that the coalition should remain an alliance as being projected and not a merger. ‘‘The MoU for grand alliance is what it says, a grand alliance. It is neither a merger nor absorption of any political party by any political party. ‘‘It is clear for the parties which agreed to be members of the alliance to work together to achieve one important common objective at the national level for the election of 2019. ‘‘Where it is appropriate and necessary, members may also form alliance and co-operation at the state level. ‘‘The individuality and independence of each political party must be observed and respected by all parties concerned. ‘‘It is also desirable that in the process of implementing the MoU to achieve the set objective, solidarity and focus on the objective must be maintained. ‘‘Each member political party must be cautious of fake news, rumours, blackmail, and seeds of discord that may be sown among them from external quarters,’’ Akinyemi quoted Obasanjo as saying. He said the former president at the meeting reiterated that he had quit partisan politics, but would continue to make himself available to guide any party that so desired. Akinyemi, however, maintained that he would prioritise his service to the African Democratic Congress. Secondus, who spoke with newsmen shortly after the meeting, said the chieftains of the party were in Abeokuta to consult with Obasanjo ahead of the 2019 general elections. He emphasised that the consultation had become necessary to seek direction from Obasanjo and factor in his pieces of advice as PDP prepares for the 2019 general elections.